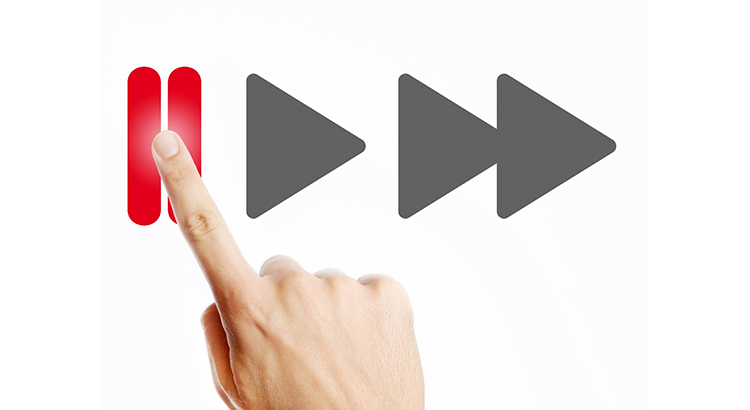 Are Homebuyers Starting to Hit the ‘Pause’ Button in Novi, Northville, South Lyon and Plymouth? For the last several years, buyer demand has far exceeded the housing supply available for sale in the Novi, Northville, South Lyon, Plymouth and other surrounding real estate markets. This low supply and high demand have led to home prices appreciating by an average of 6.2% annually since 2012. Again, three of the four most reliable measures of buyer activity is reporting that demand is softening. We had a strong buyers’ market directly after the housing crash which was immediately followed by a strong sellers’ market over the last six years. If demand continues to soften and supply begins to grow (as is projected to happen), we will return to a more neutral market which will favor neither buyers nor sellers. This “more normal” market will be better for real estate in the long term here in the Novi, Northville, South Lyon, Plymouth, and other surrounding communities.